Playoffs Are Set! Who Ya Got? Dodgers (Kershaw) @ Nationals (Scherzer) – MUST SEE TV!?!?!? Red Sox (Price) @ Indians (Kluber) – Matchup of two great pitchers…might be interesting! The games on the slate for 10/8 still have TBD pitchers, so I’m not going to list them here. If the Rangers win it all, does Prince get a ring? I think they would. That clubhouse loved him. He was a big part of why the Rangers are the team they are today. I bet the guys would get him one. I got Rangers over Jays, Cubs over Giants, Dodgers over Gnats, Beanbags over Indians. Then I got Rangers over Beanbags, Cubs over Dodgers. Then I got Cubs over Rangers. Probably be without power for the next few days, at least. The yards will be full of dazed iguanas and little blind snakes flushed out of the ground by rainfall. Scorpions and pygmy rattlers will abound. Standard post-hurricane south Florida fare. However, we’ve got two generators, miles of extension cords, six big cans of gasoline, thirty six environmentally friendly biodegradable bottles of water, indomitable spirits and a house that shrugged orf Hurricane Andrew like an ambulatory swamp fart. Anyway, it’s just a storm. Nothing out there to be afraid of. Hope to be back online as quickly as FPL can splice the wires. 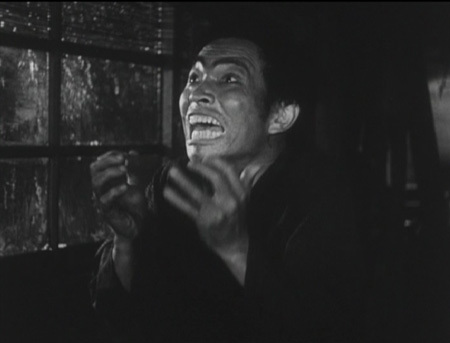 I imagine you as poor Miss Lillian Gish in “The Wind”, slowly going crazy as the weather gets worse and worse. Be careful out there, Gator. I’m not worried, Gator. You’ve probably seen enough Gilligan’s Island reruns that you could likely fashion a satellite up link out of coconut shells. 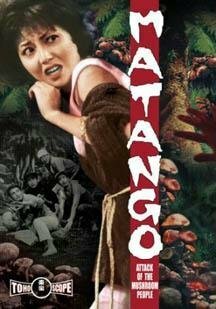 I have a well founded theory that Gilligan’s Island was ackcherley based on a really bad Japanese horror film called Matango aka Attack of the Mushroom People that preceded it by a year and a half. If you doubt that, stream the film sometime.